You have a plan for every phase of the game. From gameday to offseason you know exactly what you want, and how to build success on the field. 2Words is your game plan for success off the field and in the game of life. 2Words is a video-based, character development curriculum. It’s designed for coaches and written for all high school athletes, across all sports. 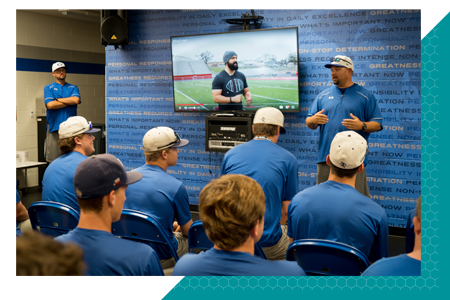 Our programs feature both visual and written character development tools to help athletes develop specific traits both on and off the field. Our team’s greatest goal is to help you reach yours. Get to know some of the amazing people that make 2Words happen everyday! Every week receive a character development lesson, based on the trait of week, defined and described by ``two words``. Lessons are new every week, and every year. No ``rinse and repeat`` here. More than just a video-- 2Words is a game plan! 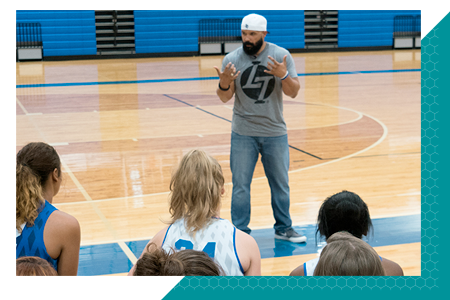 From conversation starters, worksheets, deep dives on the most relevant issues, and more, you'll have all you need to build a culture of character in your program. 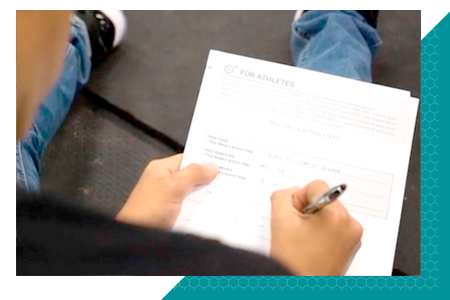 We want to help craft the standard of thinking and living for athletes and coaches. Through clear and passionate teaching, you will learn the character traits that are the building blocks of success. Better people make better players. It's that simple. When you build the foundation of personhood off the field, you lay the foundation of success on the field. Bring mom and dad into process like never before with the ``Best 5``. Parents receive personalized login credentials to access the videos and the parent workbooks at home! Help your athletes develop their leadership and reach their goals through weekly deep dives. These include case studies, goal setting and time management skills and more! SEE WHAT COACHES HAVE TO SAY! "2Words has helped our baseball program in so many ways on and off the diamond. This program has helped to develop leaders in our program but more importantly has developed and prepared our guys for life after school. 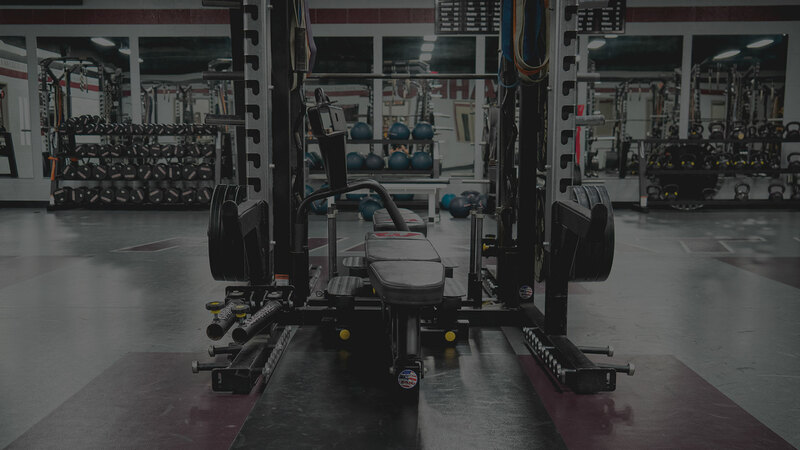 Any athletic program wanting to take the next step needs to invest in Stephen Mackey and 2Words, this will not only benefit your individual program but the entire school." "It is important to make a conscious effort to develop the character of our youth. 2Words curriculum is a perfect way to do that! Stephen Mackey is definitely doing his part to create the positive ripple effect in our world....and he does it well!" "This is one of the highlights of our week. Our kids and coaches get excited about it, and it has definitely made an impact on the field and in their lives." "This is relevant, it's powerful and you won't be disappointed! I can't think of a better message for our kids and teachers to hear." "As coaches we love to focus on character, and how character effects our team. 2Words helps us build a culture of character."